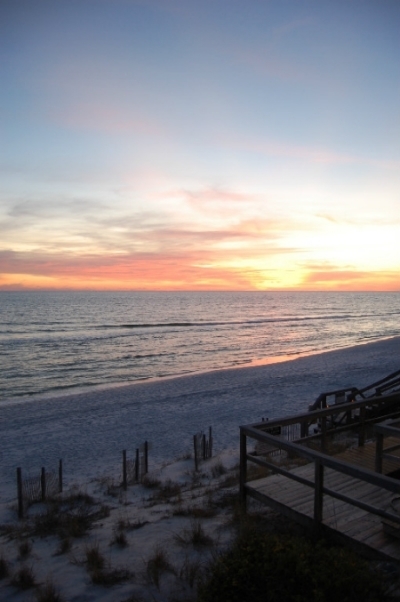 Welcome to one of the Best Beachfront Condominium Complexes of Seagrove Beach. Only at Sugar Dunes can you walk right off of each unit's large private decks and walk to the sugar white sand of the emerald coast of the Gulf of Mexico. Check the sites below for individual unit's availability and rates. All units are individually owned and managed by the owner or their selected management company. Their is not one primary rental company for Sugar Dunes. 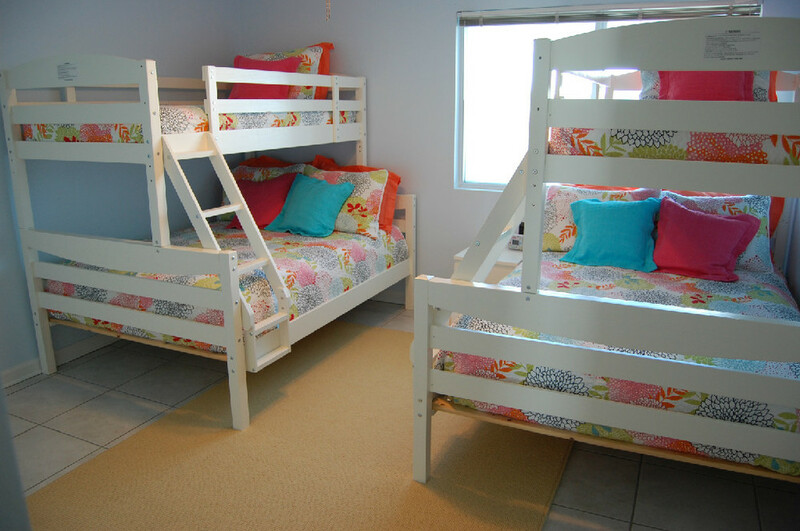 An Example Unit #4 -2nd Floor unit All Units have stairs to Beach! Welcome to your best Florida vacation! You can't get closer to the beach than this beautiful, spacious, and freshly-renovated condo. The 30 foot deck sits just five feet above the sand at the edge of the warm, clear, emerald waters of the Gulf of Mexico. A convenient privacy door offers direct access to the beach from the deck. Sugar Dunes is located in a small (24 unit), gated complex along sought-after 30A in unbeatable Seagrove Beach, Florida. It is just a bike ride from Seaside, Alys Beach, and Rosemary Beach, but offers even more peace and privacy. (VRBO 394747) to book your vacation today! Sugar Dunes RENTERS/guests MUST USE "SPYglass" to rent beach chairs and umbrellas for all sugar dunes set-ups contact Matt Webster [#850-974-2286] or Chris Pierce [#850-855-5916].